Now Hiring Class A Flatbed Truck Drivers in the Warren, MI area! Positions are open for experienced and non-experienced CDL drivers! Now Hiring Class A Flatbed Truck Drivers in the Mount Vernon, NY area! Positions are open for experienced and non-experienced CDL drivers! Get Your Class A CDL - Drivers Needed in the Woonsocket, RI area! Get Your Class A CDL and Get Rolling with TMC! Get Your Class A CDL - Drivers Needed in the Sumter, SC area! Get Your Class A CDL and Get Rolling with TMC! Get Your Class A CDL - Drivers Needed in the Fayetteville, AR area! Get Your Class A CDL and Get Rolling with TMC! Now Hiring Class A Flatbed Truck Drivers in the Ann Arbor, MI area! Positions are open for experienced and non-experienced CDL drivers! TMC Transportation Now Hiring Class A Local Yard Driver in the Central Falls, RI area! Get Your Class A CDL - Drivers Needed in the Gaithersburg, MD area! Get Your Class A CDL and Get Rolling with TMC! Get Your Class A CDL - Drivers Needed in the New York area! Get Your Class A CDL and Get Rolling with TMC! 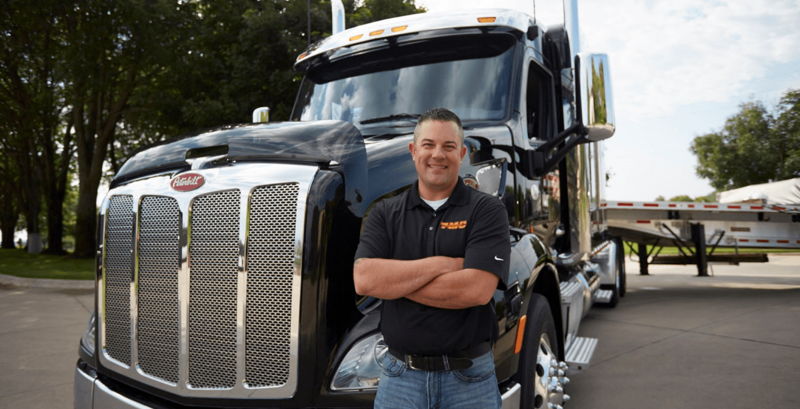 Now Hiring Class A Flatbed Truck Drivers in the Connecticut area! Positions are open for experienced and non-experienced CDL drivers!